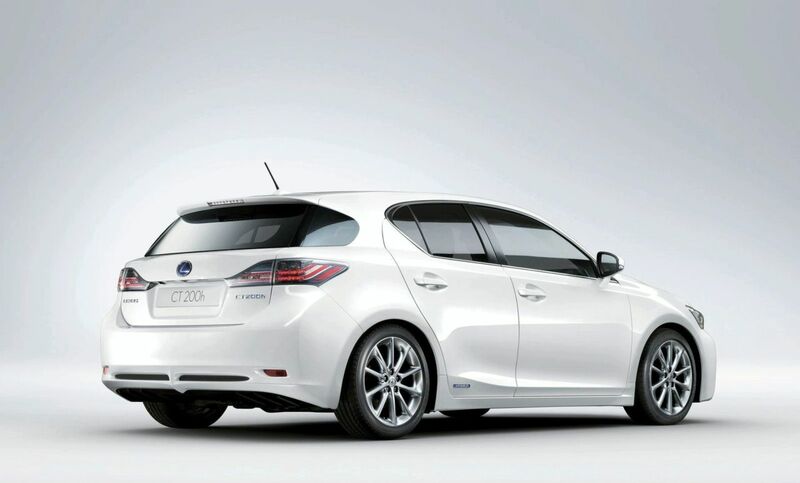 I have to say that if this car would have the logo covered and someone would ask me who’s the auto maker for this car, I would be more than sure that it is Honda because of the look of the car but more specially because the car is a full hybrid car. 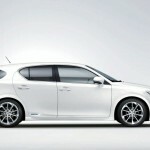 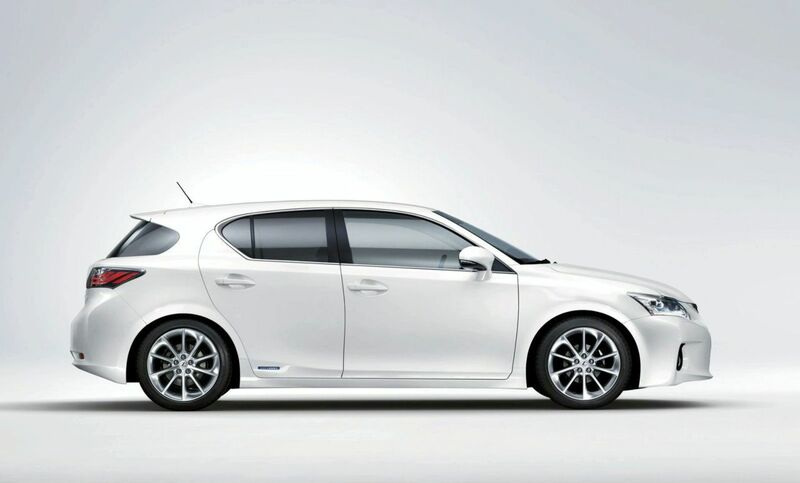 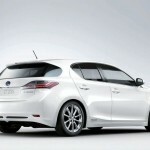 Of course, this Lexus CT 200h is going to be released at the 2010 Geneva Auto Show that is going to happen next week. 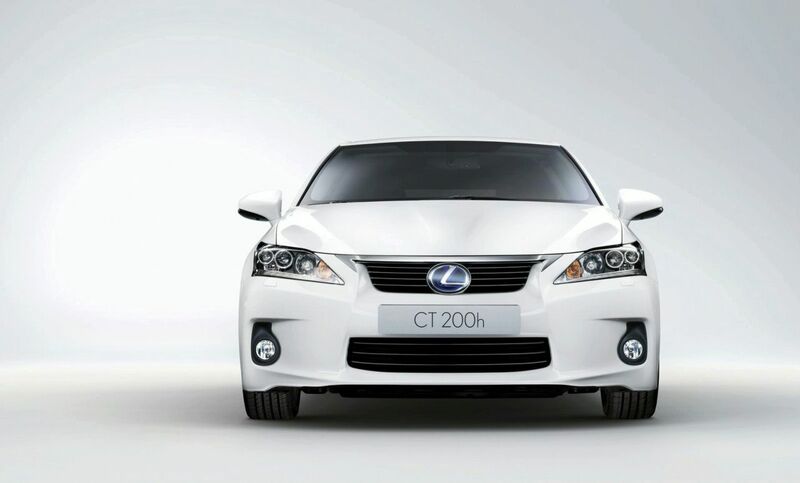 These are not spy photos, they are high res official which are revealing us the entire design of the car. 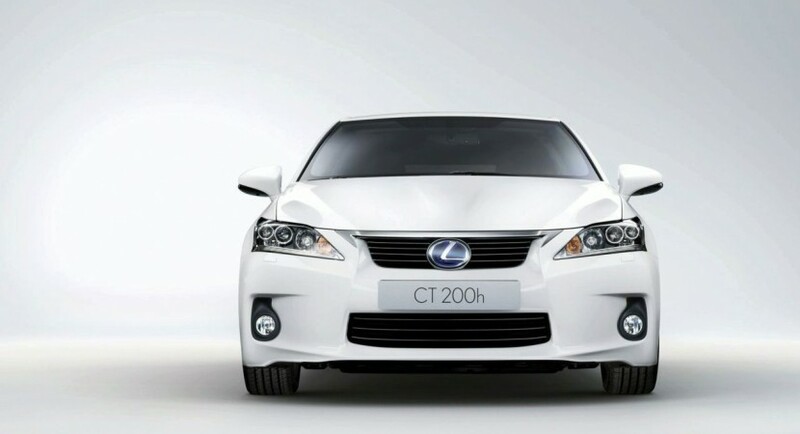 Talking about the design, people are talking that this Lexus CT 200h is a principal rival to the new Audi A1 but when I look at this car, it brings me in my mind the new 2010 Opel Astra but probably because I’m quite a big fan of that auto maker and also of that car.